Colombia’s Ministry of Commerce, Industry and Tourism (“MinCit”) announced September 5 that the “Colombia Travel Expo 2018” at the Hotel Intercontinental in Medellin this week is seen generating at least COP$15 billion (US$4.8 million) in immediate business deals. Meanwhile, the recently concluded “Expocamacol” building-construction trade show at Medellin’s Plaza Mayor convention center – attended by more than 18,000 registrants -- generated another US$22 million in immediate business deals (double that of the 2016 show), with likely tens of millions of dollars more in future construction business deals for Medellin, Antioquia and Colombia generally, according to trade-promotion agency ProColombia. What’s more, Medellin’s hotels, restaurants and taxis netted more than US$12 million from the surge in tourism during “Expocamacol,” according to the agency. “Expocamacol 2018 has an international reputation as the most specialized trade-fair [for the -building-construction sector] in Latin America,” added Camacol Antioquia general manager Educardo Loaiza Posada. In total, the Expocamacol show occupied 11 pavilions at Plaza Mayor, with 410 exhibitors from 20 countries taking 24,000 square meters of show-floor space, attending 239 international buyers from 26 countries as well as hundreds of Colombian buyers. Panamá, Ecuador, Peru and the USA were the four countries making the largest business deals, according to Camacol. 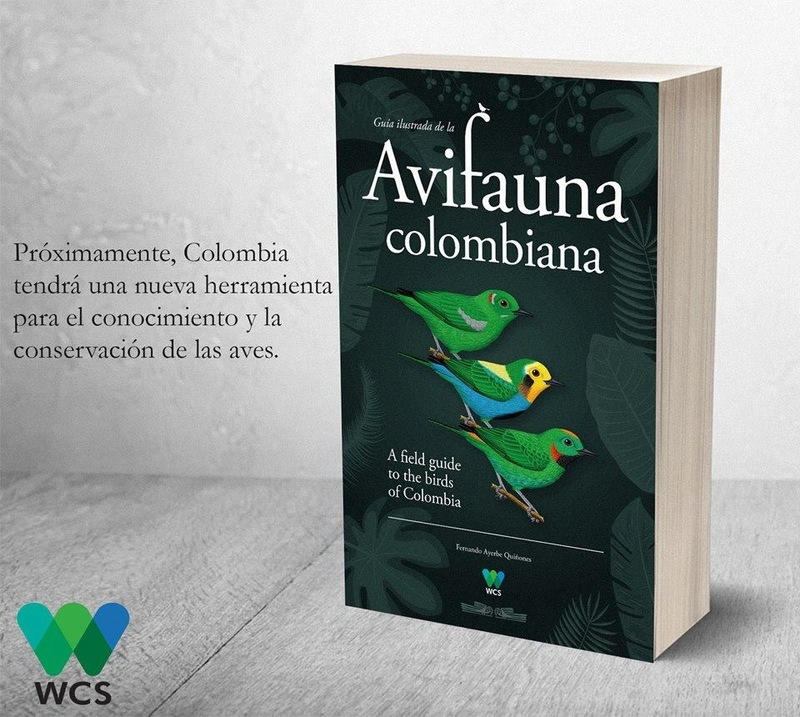 Meanwhile, for the “Colombia Travel Expo,” MinCit cited Fontur statistics indicating that 224 travel-related agencies and 150 sellers of “destination packages” had already set-up some 2,040 business appointments. Some 10,000 registered attendees will visit with some 430 exhibitors at “Colombia Travel 2018,” which is mainly focused upon cultural- and nature-oriented tourism, according to MinCit.